Bordered by Somerset, Dorset and Cornwall, Devon is the fourth largest county in England and has two coastlines (one in the north of the county, and one in the south). 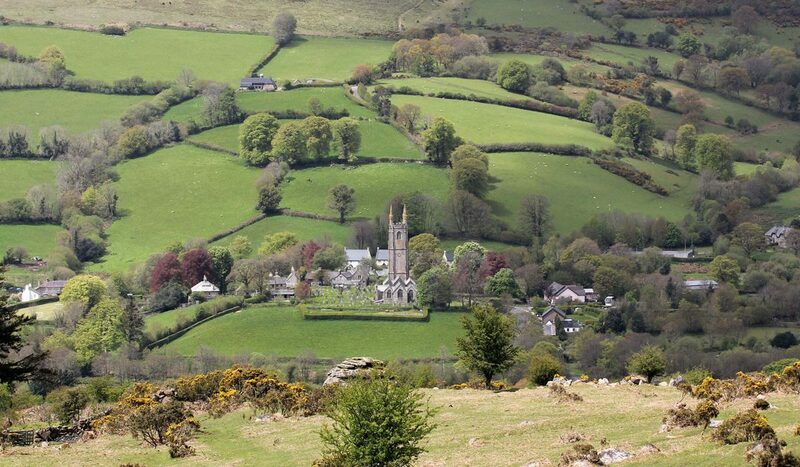 It also has two National Parks – Dartmoor, and Exmoor which it shares with Somerset. It’s mainly a rural county with a population of around 780,000 – around a third of that number living in the county’s largest city of Plymouth. The county town though is Exeter, Devon’s second largest city. The other urban areas are largely made up of seaside towns and market towns. Administratively, it is currently divided up into eight districts and two unitary authorities. The districts are – the City of Exeter, East Devon, Mid Devon, North Devon, Torridge, West Devon, the South Hams and Teignbridge. The two unitary authorities are the City of Plymouth and Torbay. In order to make sense of the locations I will be posting about, I’ve decided to list them under their respective districts, with one exception. Dartmoor falls under the jurisdiction of several of these districts , but I’ve decided to create a separate list for Dartmoor, irrespective of where the locations fall. If they lie within the boundary of Dartmoor National Park, then that’s where you’ll find the location.